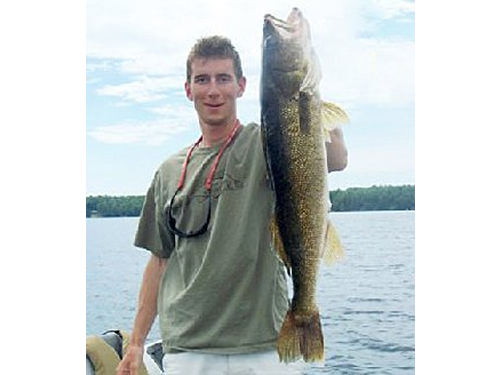 “Fishing in the Three Lakes area is outstanding! I have spent countless hours patterning walleyes and I guarantee walleye will be caught and you’ll have a great time doing it, or your trip is free! If you’re interested in muskies, you’ll experience the tournament proven strategies that will take your success to the next level.” Ryan Bock, Licensed Guide.